Today, the crypto market is growing at an astronomical level. The advantages of cryptoassets are outside the graph. In the midst of such conditions, more and more people are burning with the desire to invest their assets into crypto and ICO currencies every day. However, this is a challenging market, where not only acute knowledge about finance and trade is needed, but a deep understanding of technology too. As a result, analyzing markets requires a lot of energy and time, which eventually becomes the biggest problem with new investors. In such conditions, many of them reject the idea of ​​investing in cryptoassets. In addition, every month, new cryptocurrency and hundreds of ICOs appear. It is quite difficult for new investors to study each new project. As a result, novice investors lose the opportunity to increase their profits significantly. Many people are confused by the idea of ​​investing in cryptocurrency and ICO’s. This should not be surprising, because there are many complicated mechanisms that need to be well understood before a solid investment is made. Therefore, it takes a lot of time to become a successful investor. 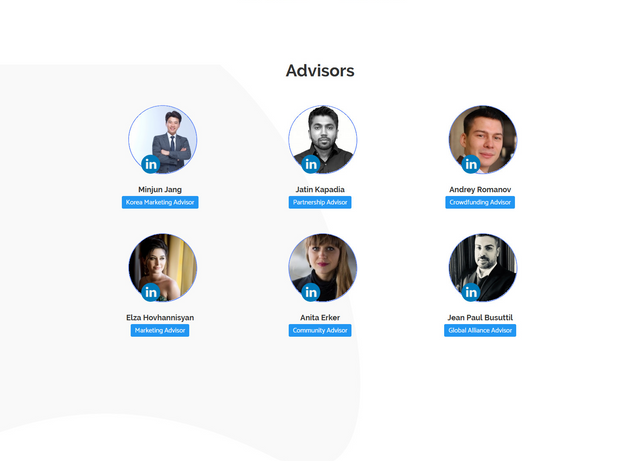 Therefore, I introduce the HighBank project with a vision, a good mission and a professional team so you don’t hesitate in investing in this project. HighBank is the only ICO launch platform of its kind. We allow business owners to choose the best talents on our platform to increase the likelihood of their crowdfunding. Regulations related to the HighBank will be proportional to STO. 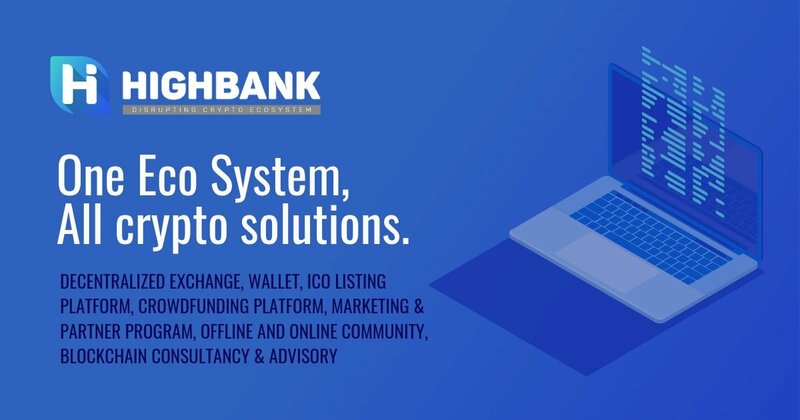 HighBank is a decentralized platform that allows multiple streams of income and investment for various users, belonging to various groups. 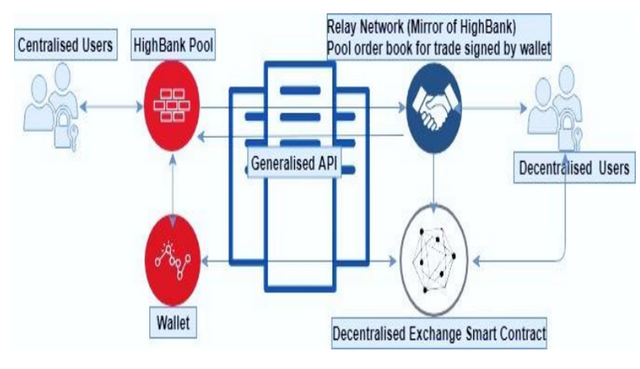 HighBank is creating the next generation Blockchain-based ecosystem that is needed to enable the crypto community to maximize and diversify their portfolios in the volatile crypto market. We are changing the crypto market foundation to create a trade ecosystem that can increase cryptocurrency adoption. Our platform – built on the Ethereum Blockchain – will become a complete crypto trading platform that accommodates Decentralized Crypto Exchange, ICO Recording, ICO Launch, and Crowdfunding, Marketing and Partner programs, Online and Offline community centers, and Blockchain Consultations. Over the past few months, decentralized crypto exchanges have become the center of attention. HighBank is not different in terms of concepts, but brings the landscape to the next level. Our exchange allows you to add all types of crypto tokens, regardless of whether it belongs to the ERC20 protocol. A powerful trading machine will run orders in a few seconds with the help of a chain matching engine. External liquidity providers from the exchange will ensure that the network never runs out of liquidity. The exchange will support all major tokens and will run on DPOS consensus. Our listing platform is a transparent solution that people are looking for. With a combination of stochastic gradient functions and IBM Watson 500 machines, the HighBank platform will be able to identify the best ICO with the potential to make a lot of money from the market. HighBank will design marketing plans for various ICOs based on their input and will act as a watchtower for beginner crypto businesses. As a trusted marketing partner, HighBank will design 3 packages called silver, platinum and gold. There are two types of community centers operating under the HighBank. 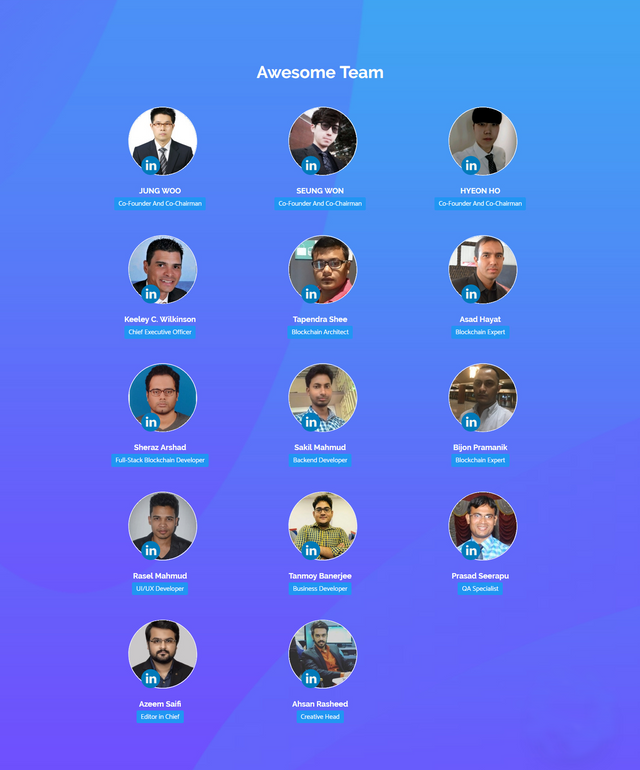 The main one operates online and it will be like a webinar where every ICO registered in the HighBank directory will be able to participate and share their opinions. 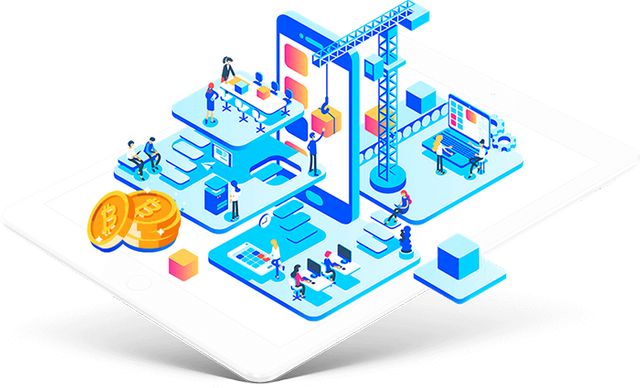 The other is an offline community center and will enable knowledge sharing among our teams, ICO owners and experts from around the World in live question and answer sessions. HighBank will ensure revolutionary blockchain technology can sharpen its sword through different channels in the coming years and for this, experts in our panel will ensure that even the concept of beginners becomes successful. Our experts are located all over the world at various R & D centers and they always strive to give you the best consultation from the grassroots level. Offline Community Expert and Online community. Marketing associations and community-driven decentralized partnerships. How can I become part of the HighBank? 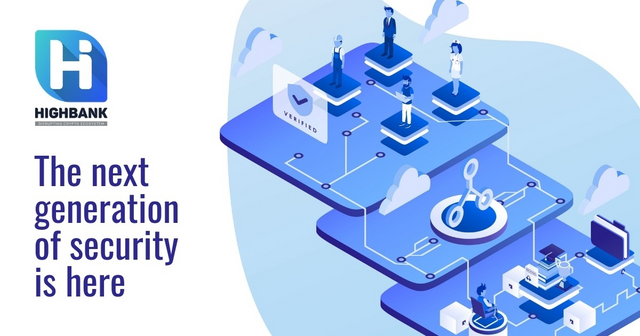 Buying our tokens means that you are an important part of the network that not only safeguards your funds, but also offers long-term investment opportunities. We will continue to work on the latest technology and ideas to strengthen our partnerships and increase your Return on Investment. 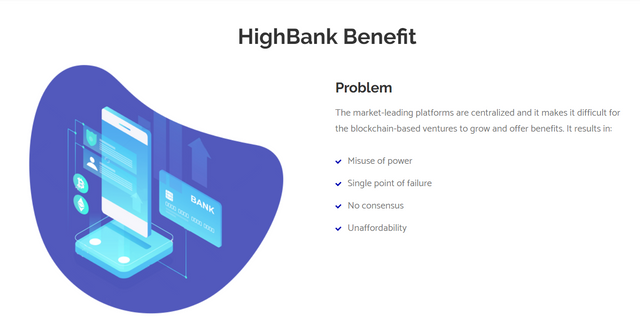 How do I benefit from the HighBank Network? How do I register for ICO on the HighBank? One of your team members must register the ICO with the original email address, name and ID verification document. Then the user must confirm his email address. After registering, the user must choose the specific profile (or membership plan) that he wants to get at the HighBank. After selecting the profile, the user must press the ‘MY ICO’ button. There, a list of ongoing ICOs will be displayed and options for launching a new ICO will also be provided. ICOs are quite different as they allow you to convert your tokens with any available pair and withdraw whenever you want. It does not only give the investors a sense of security but boosts up the chances of cash influx for the project owners. Hashing Technique: We have used advanced Bcrypt hash to store sensitive information. It is an adaptive function — over time, the iteration count can be increased to make it slower, so it remains resistant to brute-force search attacks even with increasing computational power. Session Identifier: We have incorporated it after each logout. No Open Redirects: The exchange takes care that “no open redirects” performed in the system post a successful login by the user. Cookies Management: We have given extra attention to cookies management and processing in the HighBank Exchange. We have set only ‘secured’ and ‘Http only’ cookies. JSON Web Tokens: We employ JSON Web Tokens wherever possible to represent claims between two parties. One Time Password: OTP is secure but has become an old technique that hackers can sometimes get around. Reset Password Token: Prediction in the pattern of reset password tokens is a common loophole used by hackers. We have ensured randomness in the reset password token that is generated and sent to users’ emails. RFC compliant UDIDs: We have adopted the best practice of using RFC compliant UDIDs for user ID, etc. SMS Authentication: As with banking systems, any update in the personal contact details of the users is done via an SMS verification to the owner. Transport Security: We implemented HTTP Strict Transport Security across the exchange to avoid the Secure Sockets Layer stripping attacks. Clickjacking: We have taken steps to protect the Exchange from Clickjacking and cross-site attacks by making effective use of X-Frame and X-XSS securing. Countering Phishing Techniques: We keep updating Domain Name System records to add Sender Policy Framework. It effectively counters hackers’ phishing techniques to trick our users from the original site. 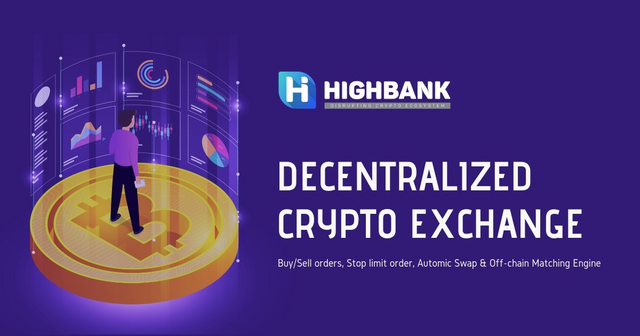 Time-locked Transactions: All transactions on HighBank Exchange are executed in a specific timelock and across several steps based on the configuration of the time-lock. 2-Factor Authentication: Using Google Authenticator as a 2-Factor Authentication process helps us to prevent hackers from gaining unauthorized access into users’ accounts. Cloud Flare: HighBank will use Cloud Flare to secure the exchange and APIs from online cyber attacks. We accept : BTC, ETH, LTC. 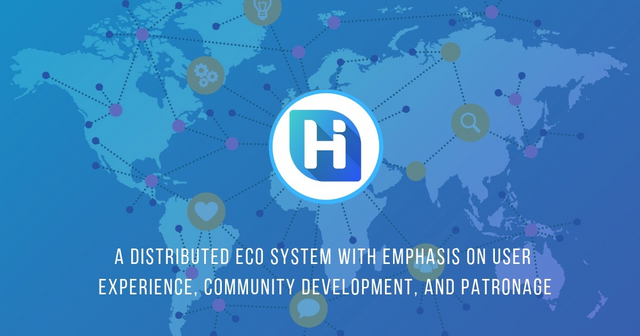 Ability to come up with the upcoming ICO concept to launch crowdfunding through the Eco HighBank system, Product Enhancement and UAT Testing, Advanced Partnership, Advanced Business Team Assembling & Product Marketing. 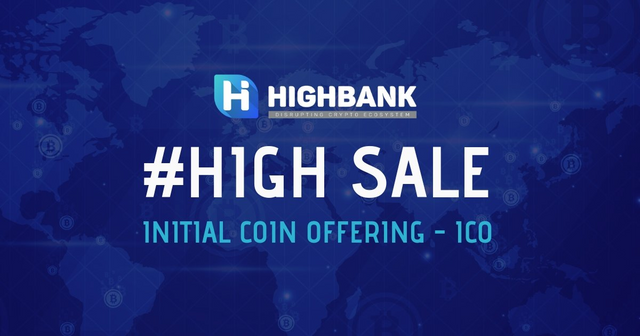 HighBank’s powerful consortium system to provide a successful strategy through aggregating various ICO platforms. HighBank’s offline and online community center with R & D centers around the world.